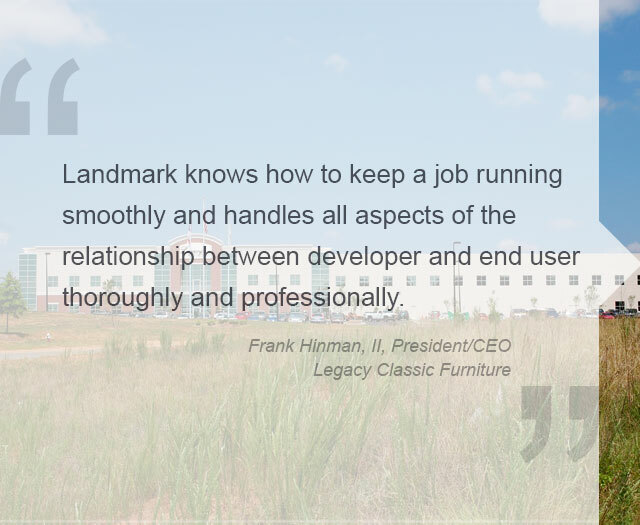 Legacy Classic Furniture, Inc. is a national supplier of bedroom, dining and youth furniture. 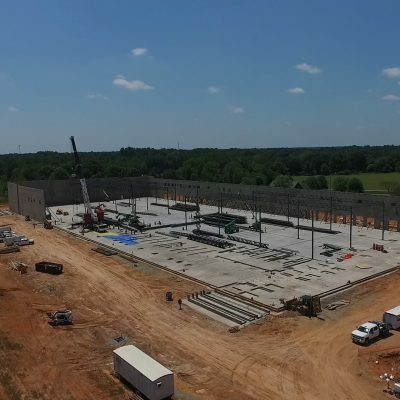 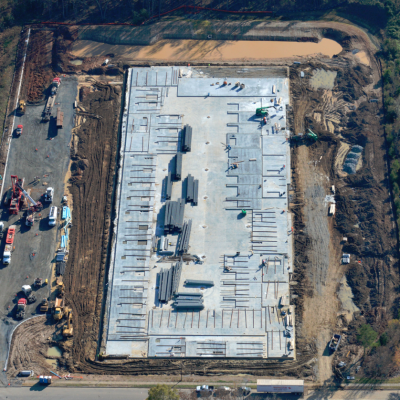 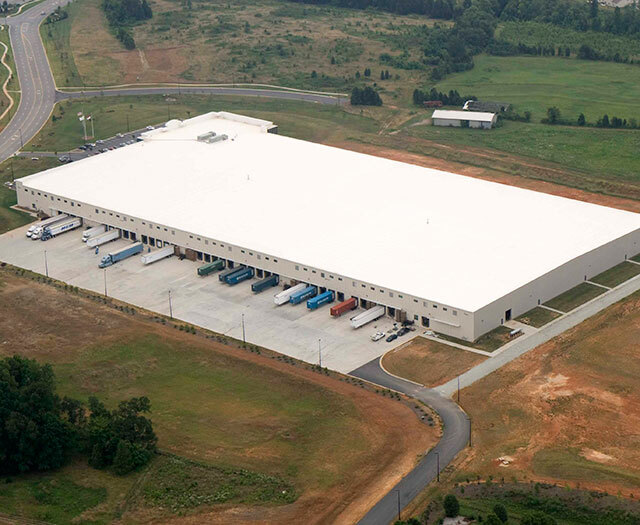 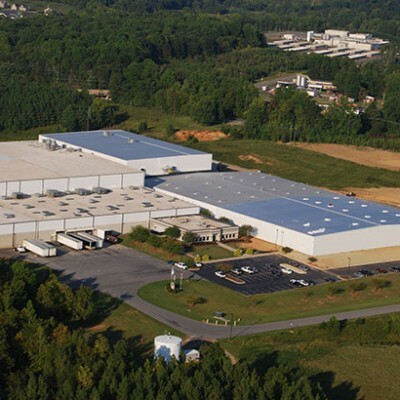 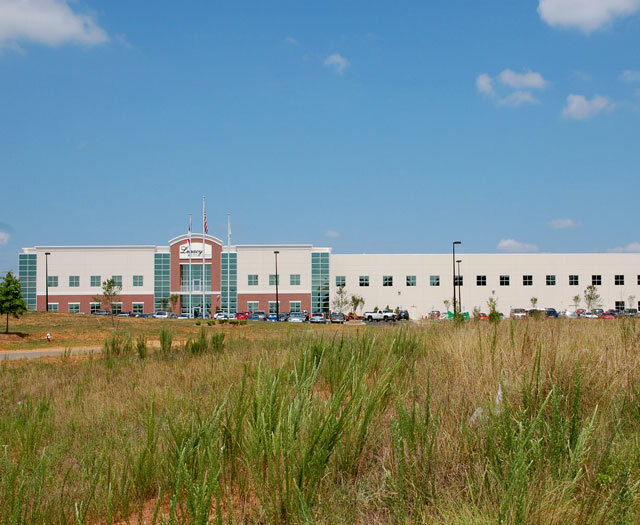 This 345,319 SF project is located in High Point, North Carolina and serves as the corporate headquarters for Legacy Classic Furniture, Inc. 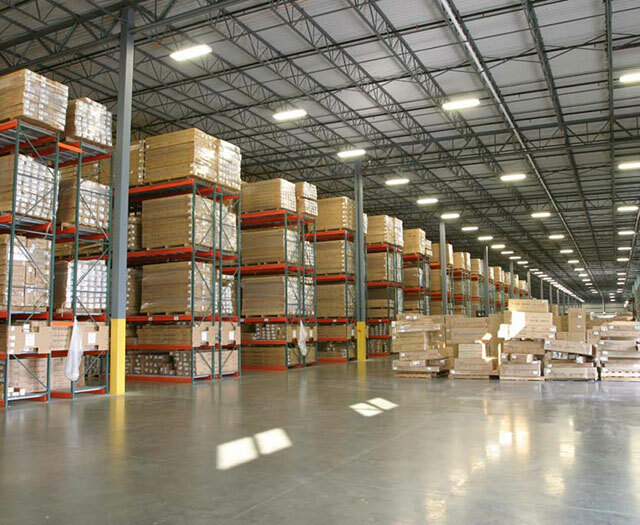 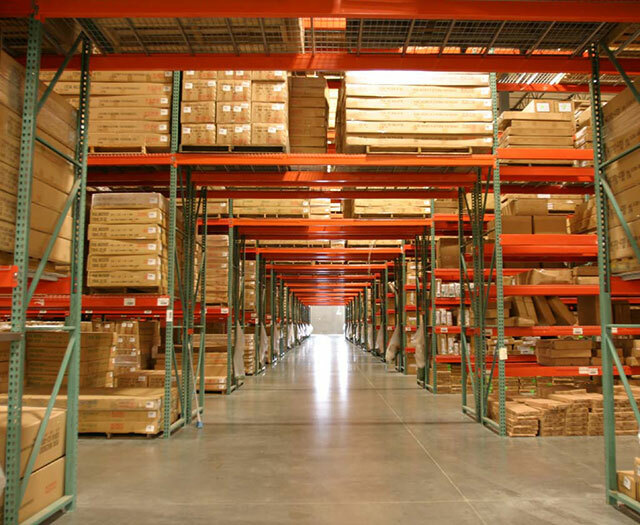 The space consists of a warehouse and distribution facility and a 2-story office on the same site.